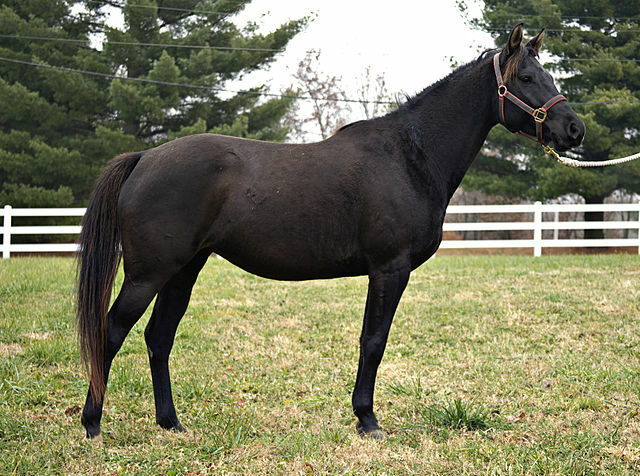 The Quarab Horse is a cross breed of American horse that has been developed by breeding the Arabians with the American Paints or the Quarters. 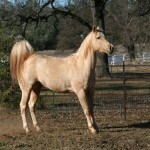 A relatively newer breed, these are horses that bear the characteristics of both the stock horse (Quarter horse or Paint) and the Arabian bloodlines. 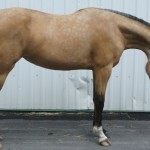 Down the decades, these horses have gained immense popularity, and have their own breed registry. 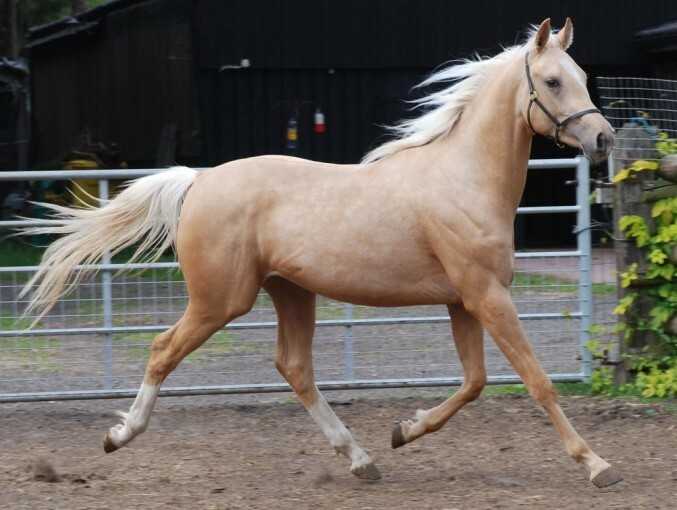 The physical characteristics might vary from individual to individual, depending on the ratio of the bloods of the stock and the Arabian parents. 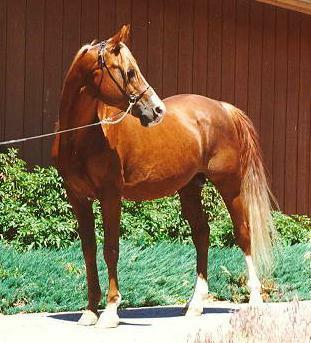 Arabian types mostly have longer necks and barrels, and their croups are level. 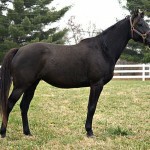 Those that have taken to the stock horse side mostly feature muscular legs and rounded croups. 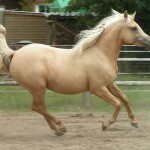 It was in the 1960s that the Quarab was developed in the United States of America, and emerged as a popular equine, which was enough for this breed’s associations to be formed. 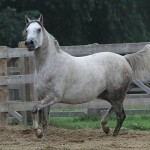 The International Quarab Horse Association was founded in 1999 and in 2000 the studbook was formed. 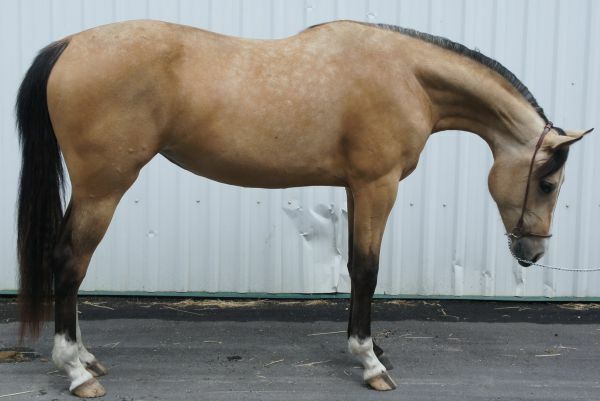 Down the years, the history of the associations for the American Paints and Quarter Horses has repeatedly recorded cross breeding between Quarter Horses, American Paint Horses and Arabian Horses. 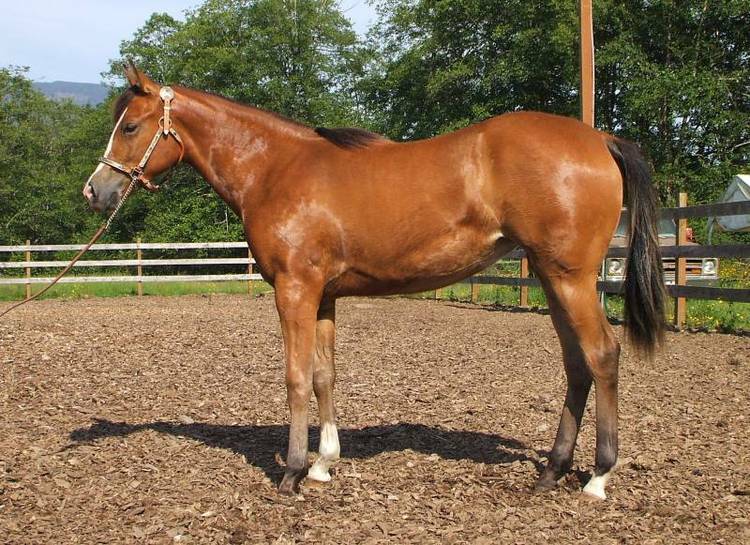 As an instance, in the 1950s, an Arabian stallion named ‘Indraff’ was made to breed with a Quarter Horse mare named ‘Cotton Girl’, and gave birth to two foals, one colt and a filly. 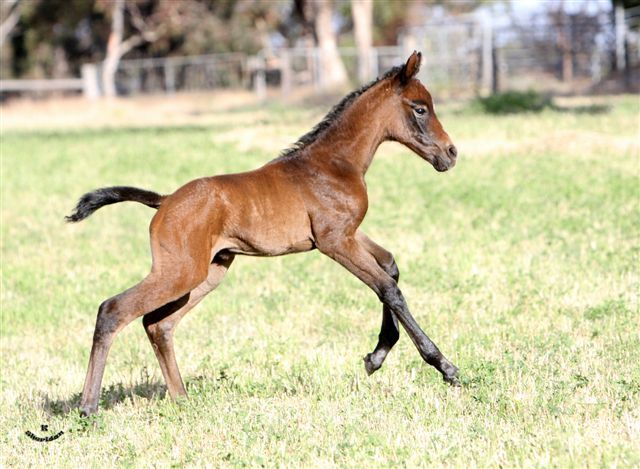 The two new foals further made to breed with the filly named ‘Indy Sue’, and performed very well in the field of breeding. 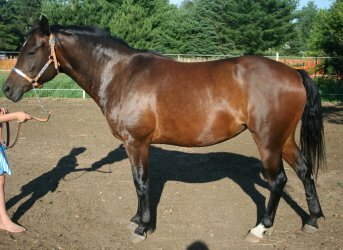 Not just that, this success in their lifetime earned them a good reputation and they were recognized by a ‘Performance Register of Merit’ from the American Quarter Horse Association. 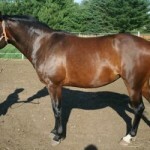 Indy Sue, too, foaled three registered Quarter Horses. 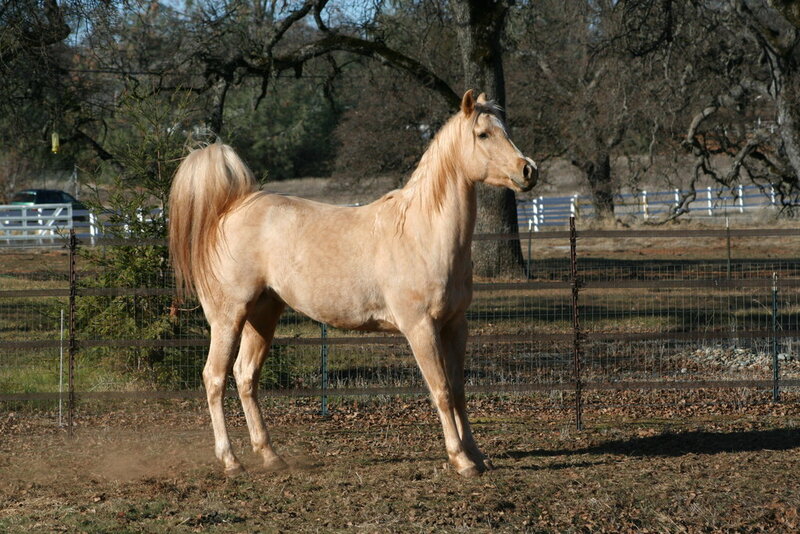 In the 1980s, some of the sabino Arabian stallions were inspected, before they were registered. 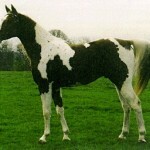 Soon after though, the American Paint Horse Association stud book was closed. 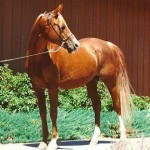 The UQR (United Quarab Registry) was formed in 1984 as the breed association meant for the Quarter and the Arabian crossbred horses. 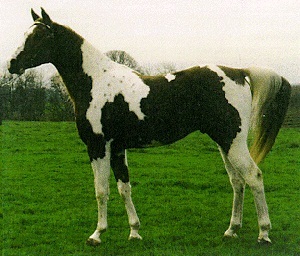 Later in 1989, the Painted Quarab Index was added to this registry. 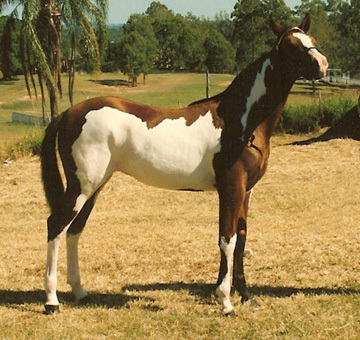 This is a new section for including those horses that had tobiano and overo color patterns being developed from the crossing of the American Paint Horse. However, this registry, which was owned by a private body, ran out of business after the ownership of the association changed. 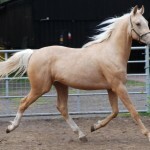 Another association, the IQHA (the International Quarab Horse Association) was founded in 1999 for registering the breed. This body spread in other different countries in a short span of time including their member groups in the Netherlands and Germany. The IQHA, too, started to function following the guidelines as the previous registry. 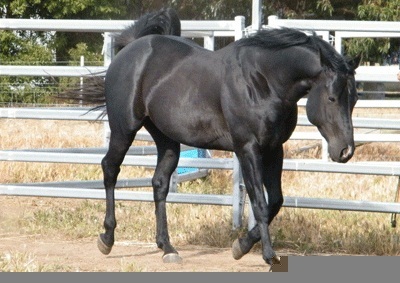 The IQHA recognizes only those equines that have been bred from parents who in turn are registered with their respective registries viz. 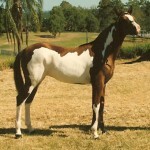 the American Paint Horse Association, the Arabian Horse Association and, American Quarter Horse Association. 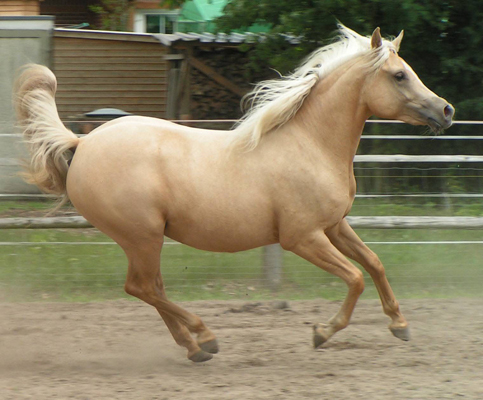 The breed standard also specifies that, the horses must have a minimum of 1/8th blood from either the stock (Quarter or Paint) parent, or the Arabian horse parent. The Straight (Foundation) type: This is the standard type with 50/50 influence of both the bloodlines. 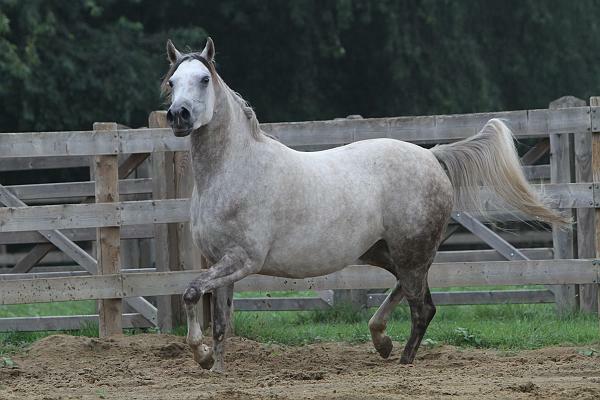 The Pleasure type is the type that is much closer to the Arabian breed and is more refined, especially in the head region. 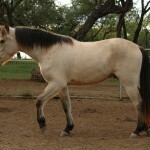 The Stock type, on the other hand, exhibits more of the Quarter and Paint horse features. 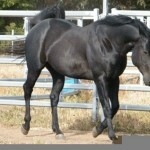 However, they retain the elegance of the Arabian horses as well. 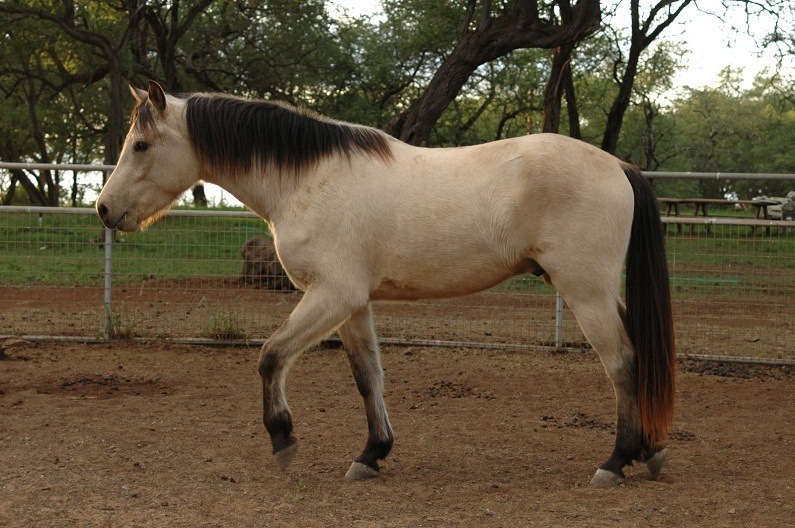 For their Quarter/Paint horse influence, this type is strong in the body structure. For the Quarabs, only 1/8 to 7/8 blood types in favor of either parent breed type is allowed.